Nowadays, no matter what kind of business you conduct or plan on conducting, you just simply have to have a website. Everyone is on the internet and they are probably going to look for you or your products or services online. However, you can’t just have that basic HTML that looks poor and underdeveloped. Rather, you should have something nice-looking that runs smoothly. This is especially important if you’re running a photography business. You want your work to be seen in the best light possible and that’s why you should have an extraordinary, yet a simple, website. 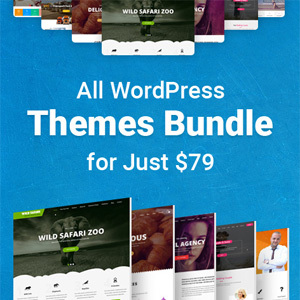 If you don’t want to build your site from scratch and probably spend a lot of money, you should rely on the good old WordPress and its themes. Before we jump into exploring WP themes for your photography business, you should really understand why you need a website in the first place. 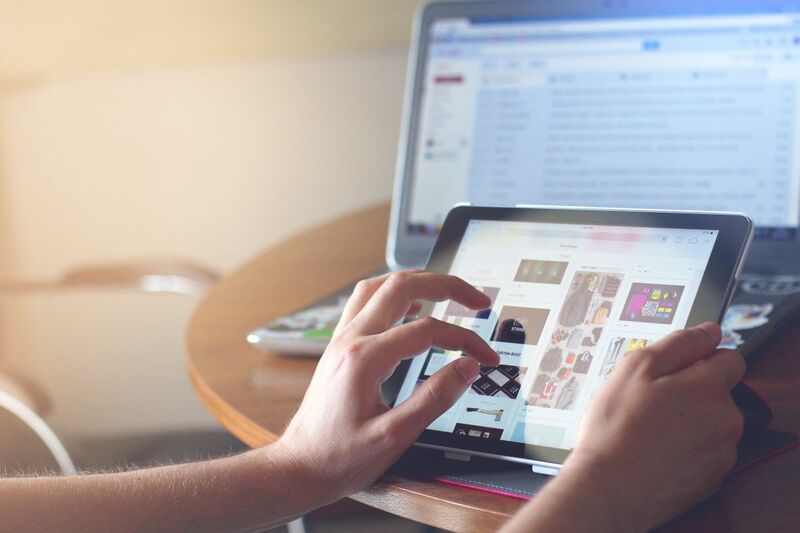 First of all, having a website and promoting it online allows you to reach more people than you ever imagined and expand your business in a jiffy. Most of us search for services online, and you should promote your own and make it easy to discover. Second, owning a website makes your business seem more professional. Additionally, you alone have complete control over the photos that are displayed online. You can create various galleries, add interesting and relevant features, upload your portfolio and arrange online payments. 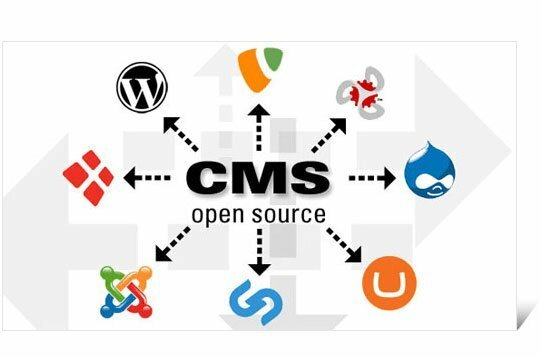 However, since you decided to create your site using WordPress, you should know how to choose a theme. Photography business can be especially tricky for finding the perfect WP theme, but it’s not impossible. There are thousands of themes available and to help you choose the right one, here is a few simple tips and examples of good themes for your photos. Before clicking on the chosen theme, there are a few things you should consider first. Here are the three most important factors to include in the choosing. For your photography business to shine through your website you will want the site to practically work for you. The websites like Localgrapher is make from the latest photography WordPress themes. That is why you should look at the features a theme offers. The features you’re going to look for will depend on your vision and your needs. Some of the themes have interesting built-in features, such as different color schemes, page builders and photo gallery builders. However, if you like a specific design but the theme is lightweight, you should go for it if it fits your needs. You can easily add other features you need by using plugins. Based on the features you need for your business, you can set the budget. It can be a large amount, but it doesn’t necessarily have to be. In WordPress, the prices range from really low to really high, you just need to see what amount you’re comfortable with. What is more, there are plenty of free themes available, and some of them could be the right fit, but remember that the free ones are limited in features. Even though WordPress is easy to use and set up, sometimes you might need a little bit of help. If that’s the case, you should consider picking a theme that includes support from the developers. To make things easier, some themes have detailed documentation and instructions on how to set them up, which can be quite helpful. But, just in case, before investing in a desired theme, make sure to check twice what kind of support it includes and how detailed it is. In addition to that, don’t forget to consult the reviews while narrowing down to your desired theme, because real experiences can be quite helpful. Since a photography business requires a specific type of presentation, photography WP themes have specific features that make them suitable for your business. One of the main features of these themes is a portfolio for showcasing the best and the most recent of your work. Additionally, photography themes have some business-like features that makes them suitable both for photography agencies and freelancers. And since there are hundreds of themes to choose from, here are a few great themes for your photography business. Music Club Pro is a multipurpose theme primarily used by musicians and music businesses. However, since it is rich in features, you can easily use it for your photography business. It is easy to use, it’s sleek, minimalistic and highly responsive, so uploading your portfolio won’t be an issue. 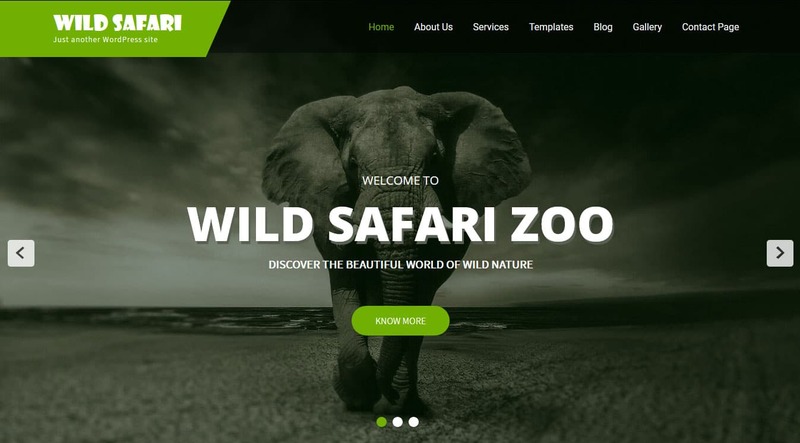 If you love taking photos of animals and your business revolves around images like a National Geographic would feature, then Wild Safari Pro is your WP theme. This is another theme with minimalist style, great navigation, and smooth scrolling. 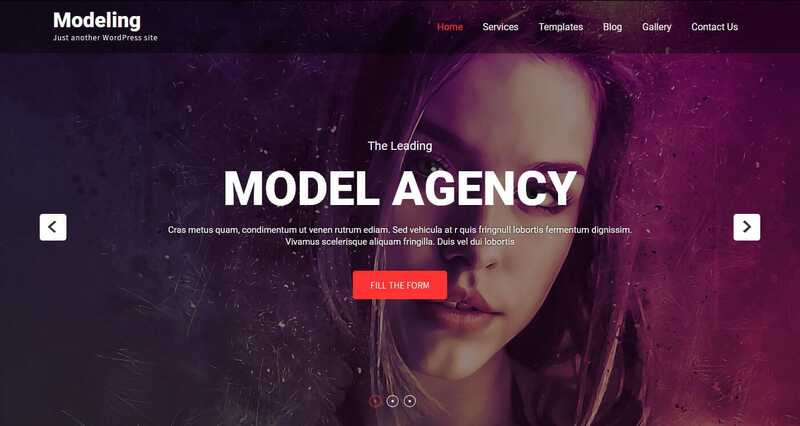 Additionally, it has a refined color scheme and it is rich in features, so your images are bound to attract attention and keep the visitor focused and mesmerized. For those photography businesses that feature plenty of portraits and models, Modeling Pro is a safe theme to go with. Its design is minimal and smooth, it is rich in features, you can easily customize the photo gallery and it has room for blogging. And with the widgets for the header, footer, and sidebar, you can easily promote your content and let the visitors enjoy. Photostat Pro might be the best WordPress theme for your site. It is modern, creative, easy-to use and it is simply beautiful for photography businesses. The layout is responsive, the design is stunning and professional, there are plenty of color options and it is compatible with many devices and browsers. Wide Range is simply a stunning theme that is completely full screen. It is visually impressing and highly responsive theme, which is what you want for your website to be. What is more, it is compatible with image sliders and gallery plugins, it has different page templates and a truly unique homepage. As you can see, you don’t have to spend a fortune on building your own photography site. 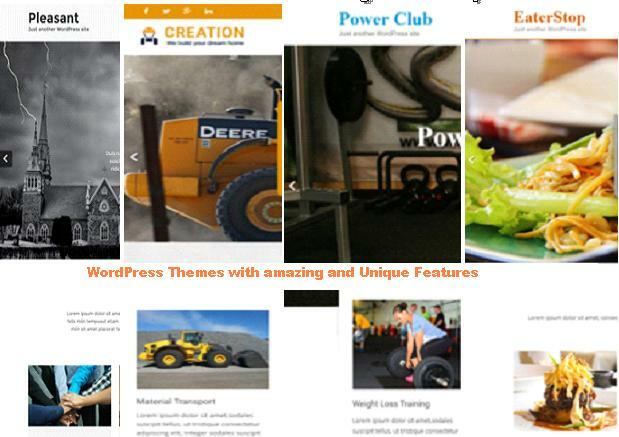 Simply sign up for WordPress and choose a theme you like the best. Keep in mind prices, support and features you know you need, and it won’t be much of a problem to pick the best theme for your photography business.